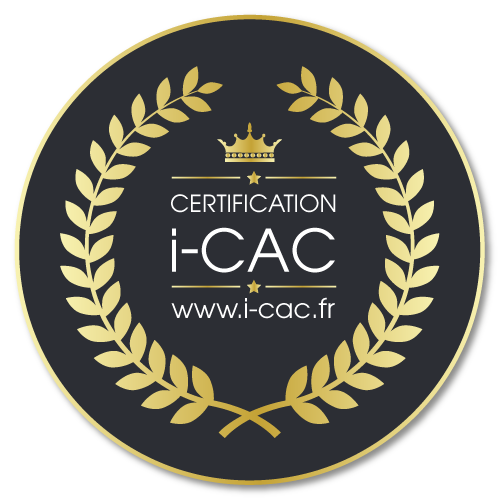 Certified painter i-CAC N° 017/493. Website of artist painter Nadia Vuillaume. Welcome to my website! I wish you a pleasant visit. Please, share your comments and impressions with me on the visitor’s book. It is time for me to join the many artists, gallery owners, museums, restaurants, antique dealers, bed and breakfasts… who will bring Giverny out of its winter torpor and offer, to a very large international audience, a cultural, festive, and gastronomic effervescence over the next 7 months! I personally look forward to seeing you at the Galerie Demarez from Saturday, April 20st to Sunday, May 5th, 2019.